ON Tuesday 20th March 2018, Minister for Foreign Affairs HE Dr Vivian Balakrishnan visited Batam to officiate at the launch of the first three buildings in the Nongsa Digital Park, together with Indonesian Minister of Foreign Affairs HE Retno Marsudi. 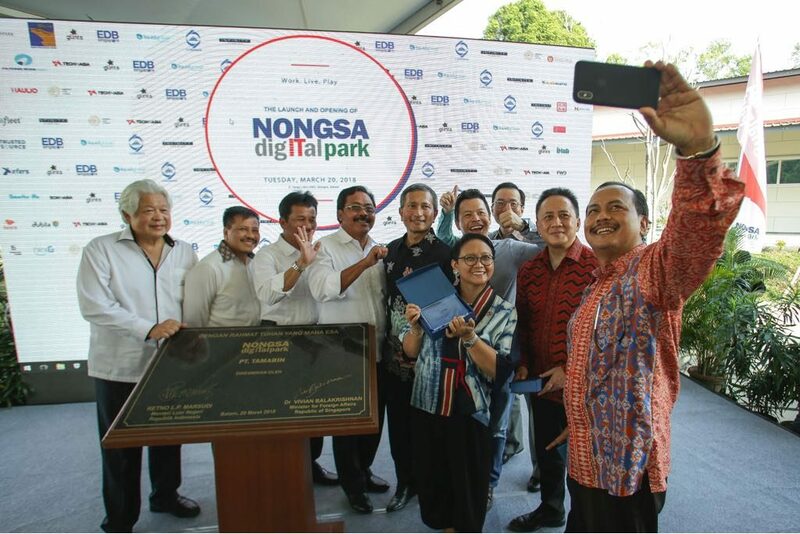 The Nongsa Digital Park is a commercial project in Batam which will host IT companies and digital talents from Indonesia, Singapore and across the Southeast Asia region. 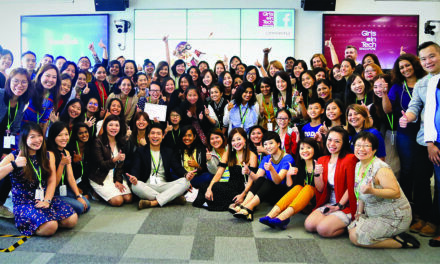 According to a media release by the Singapore Ministry of Foreign Affairs the Nongsa Digital Park is a good example of how Indonesia and Singapore can work together through the private sector for mutual benefit. Singapore is keen to strengthen cooperation in the digital economy, and to work with Indonesia to develop Batam as a “digital bridge” between Singapore and other cities in Indonesia. Also attending the event were HE Nurdin Basirun, the Governor of KEPRI, HE Muhammad Rudi, the Mayor of Batam, HE Ngurah Swajaya, the Indonesian Ambassador to Singapore, Mr Kris Wiluan, Executive Chairman of the Citramas Group and Mr Mike Wiluan, the CEO of Infinite Studios. To read the Ministry’s full statement and unofficial transcript of Dr Balakrishnan’s speech click here. NextAn Equal Future Only in 2235!? !